We have been on a roll lately learning letter sounds with natural hands-on activities. 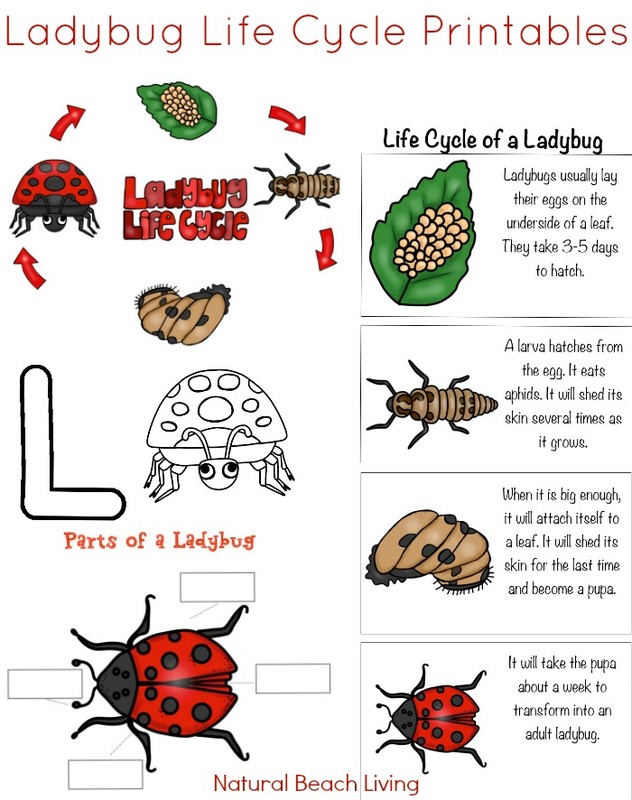 This week has been all about Letter L and the Ladybug Life Cycle. The great thing about hands-on learning is it’s fun for the whole family. 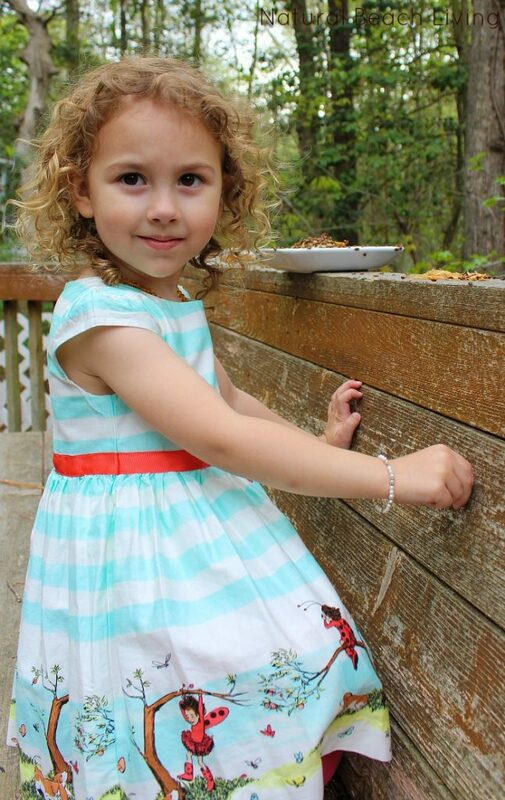 Are you ready to bring ladybugs into your house? 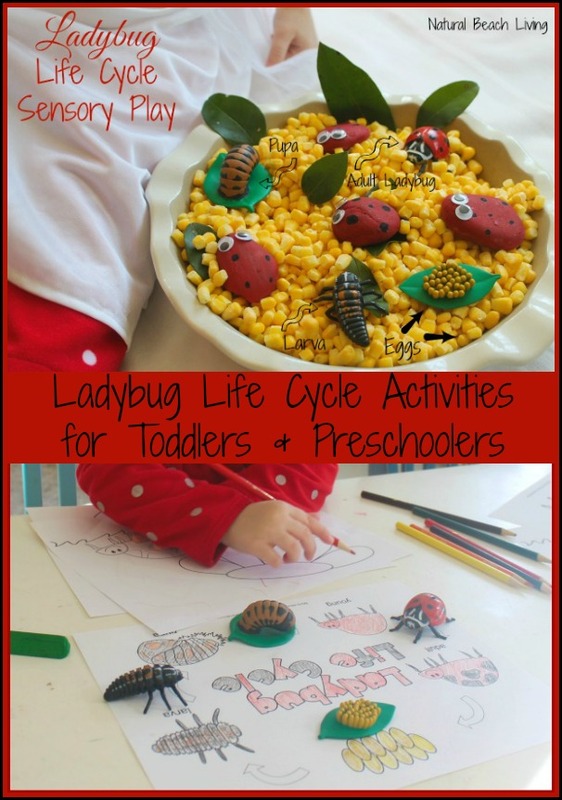 Here are some ideas on teaching the Ladybug Life Cycle and a few fun activities. I hope you enjoy them as much as we are. 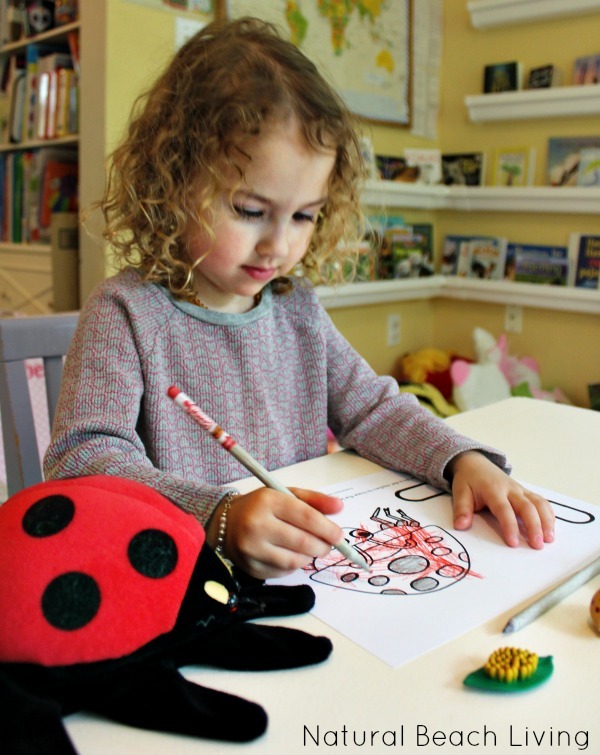 Coloring is a great way to work on fine motor skills. We used these fun Smelly Pencils that the kids love. 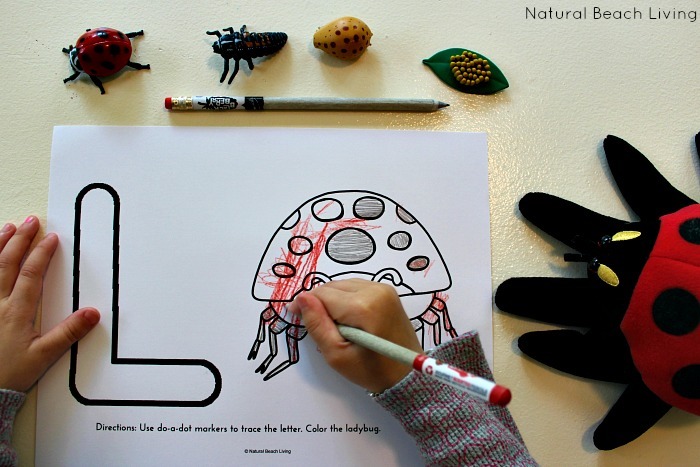 We also talked about how many different colors ladybugs can be. 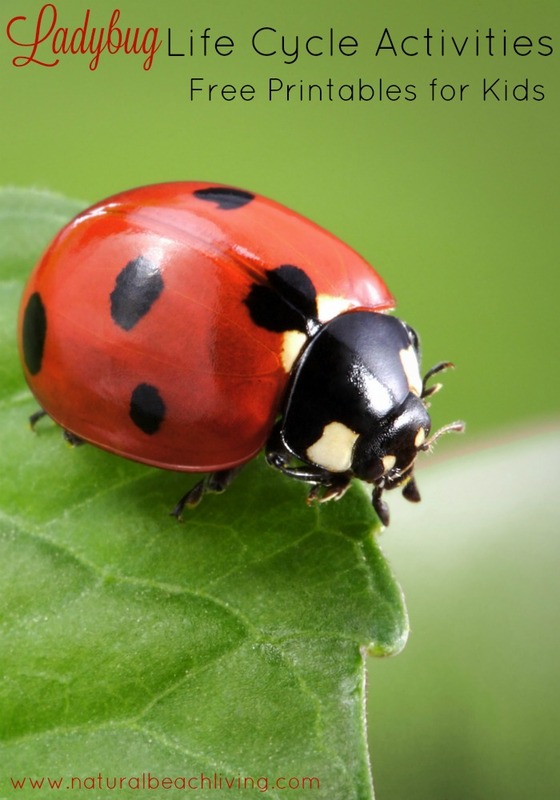 However, the most common ladybugs are yellow, orange, or red with black spots. 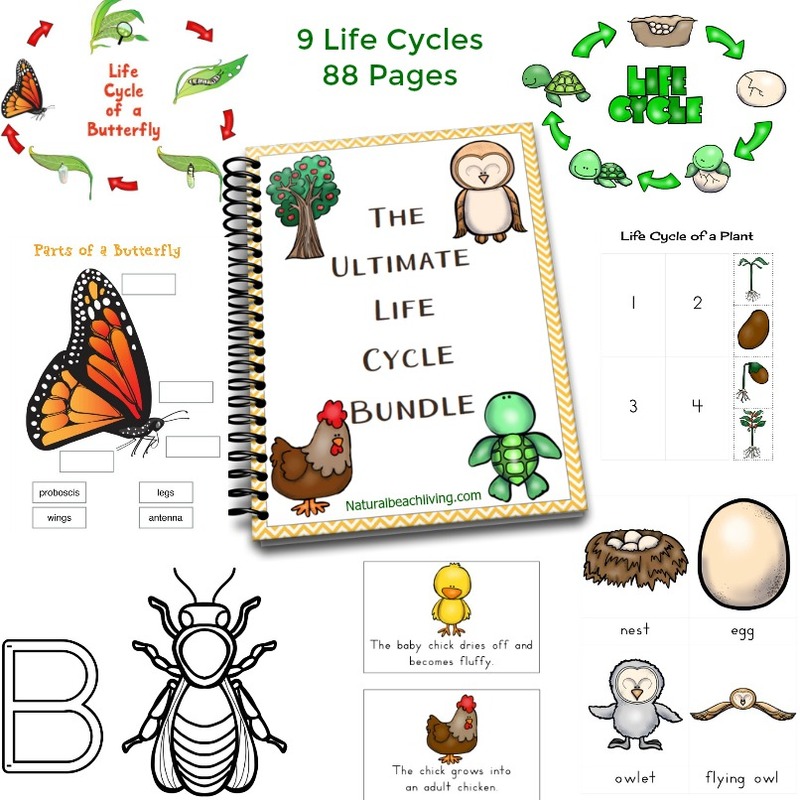 We love these Life cycle sequence cards and flow chart. The pictures turned out great. What do you think? 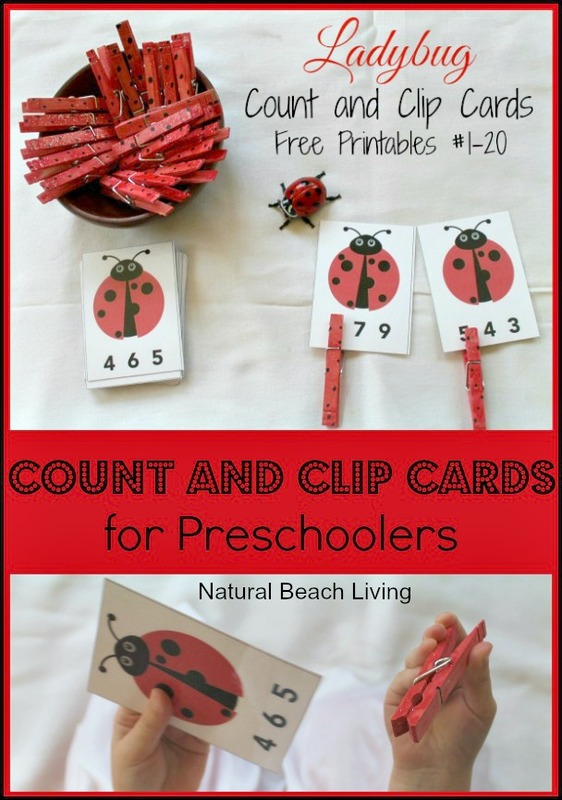 I have to say even though we love incorporating all of these wonderful printables, the real experience is actually watching the metamorphosis happen. 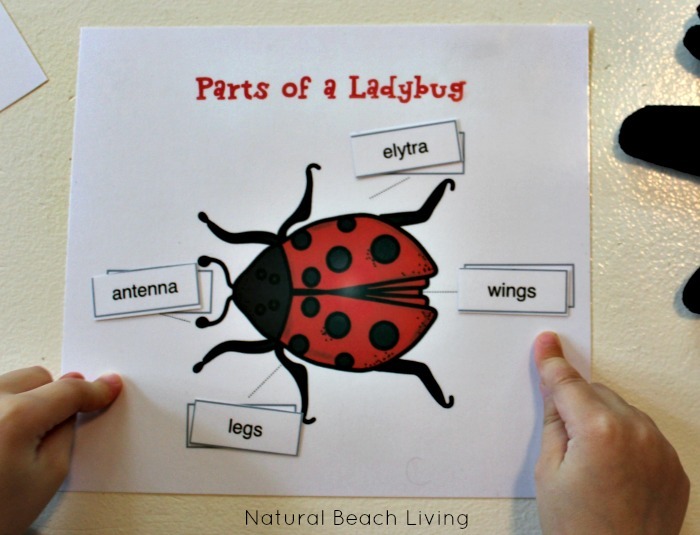 Learning about Ladybugs and the letter L – We have read a lot of ladybug books. These books are great! 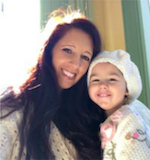 You’ll find fun stories, lovely pictures, and great information. 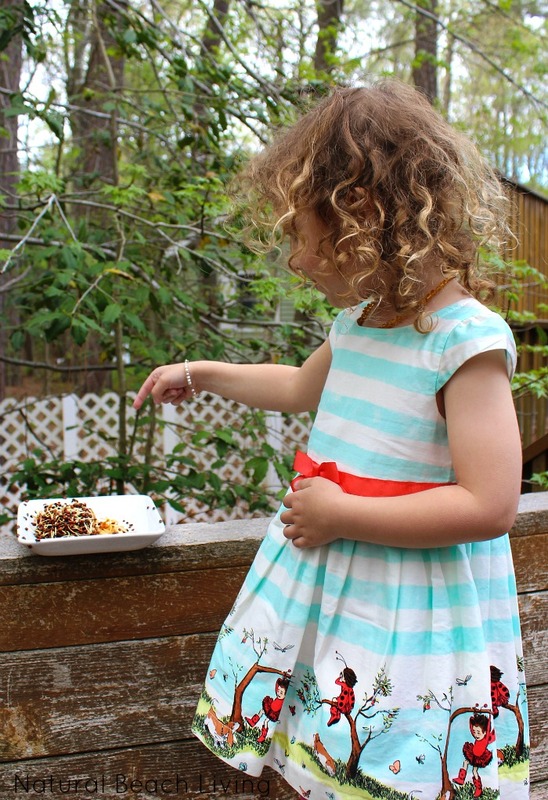 Raising Ladybugs and giving them a home. 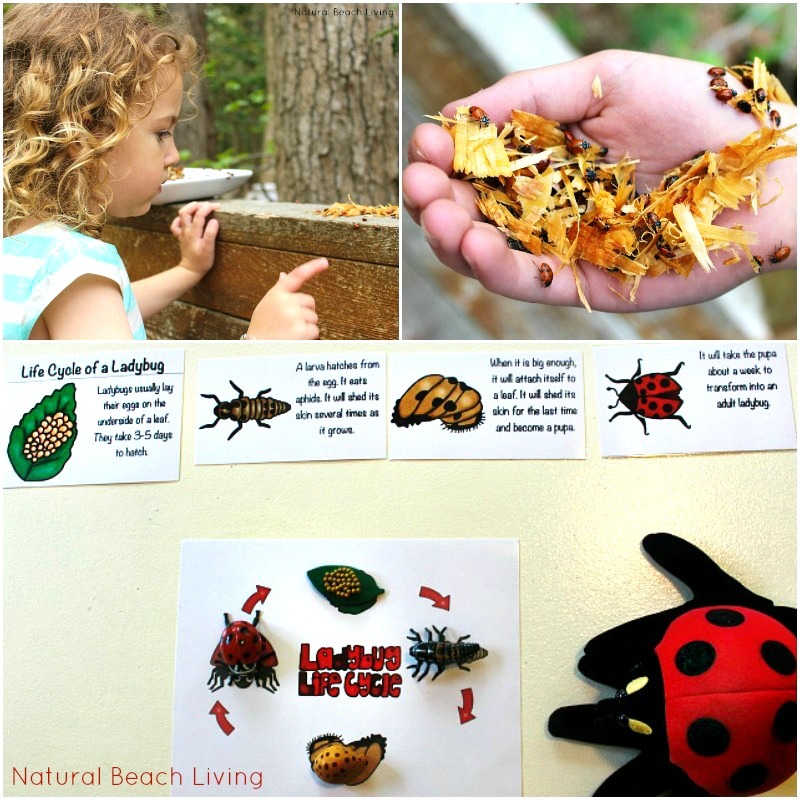 For your hands-on science, I would definitely suggest getting the ladybug land or live ladybugs to enjoy with your children. 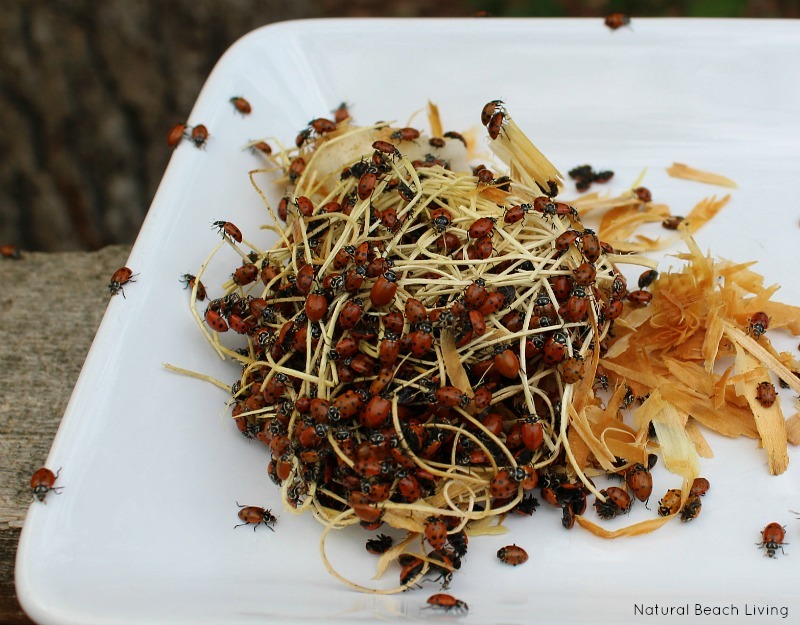 Ladybugs take approximately 3-4 weeks to go through the full metamorphosis. It’s very cool to explore. My kids would check it out several times a day and really enjoyed looking at them through the magnifying glass. 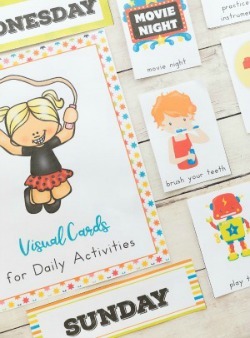 And get new activities and printables weekly. I like to Laminate all of the printables which makes them last so much longer. You can see the Best Homeschool Essentials Here. These items make my life and homeschooling so much easier. 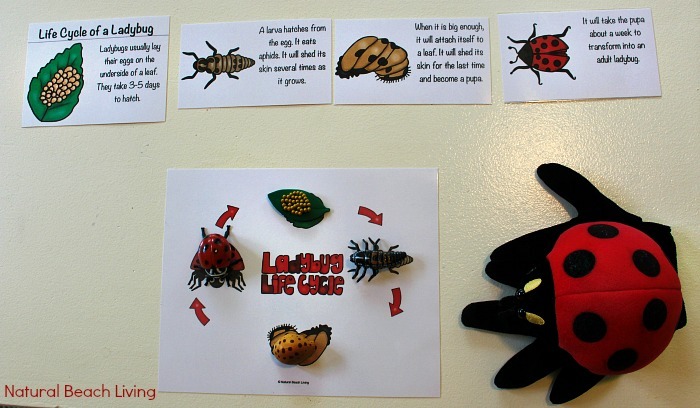 What do you think about our natural learning and ladybug life cycle activities? I’d love for you to share in the comments below or join us on Facebook to chat.